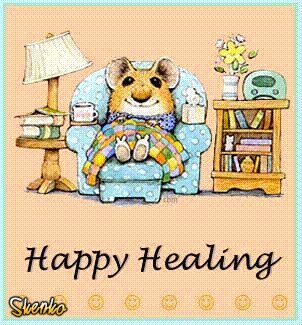 Send get well soon images on Facebook to your friends and your family. Use the get well soon pictures on the comments pages on Facebook. Skenko has get well soon Tagged pictures, images and photos of get well soon for your profile and cool graphics for you choose.